Xiaomi had partnered with Foxconn in 2015 to set up its first factory in India to assemble its smartphone locally in India. The company had earlier announced that more than 95 percent of its smartphones which are sold in India were locally assembled in the facility. Xiaomi also setup it’s printed circuit board (PCB) manufacturing facility in India. Xiaomi’s new plans are to build smartphone plants in India in partnership with Foxconn that will be located across Sri City campuses in Andhra Pradesh. There is also a new campus in Sriperumbudur where Xiaomi will build the factory. These new factories will increase the production capacity of smartphones to two smartphones per second during the working hours. These factories will now employ more than 10,000 people with Foxconn. Xiaomi’s first Surface Mount Technology (SMT) plant is located in Chennai, Tamil Nadu, dedicated to PCBA unit manufacturing. The vendor said that it has become one of the first smartphone brands to assemble the PCBAs locally in the country. 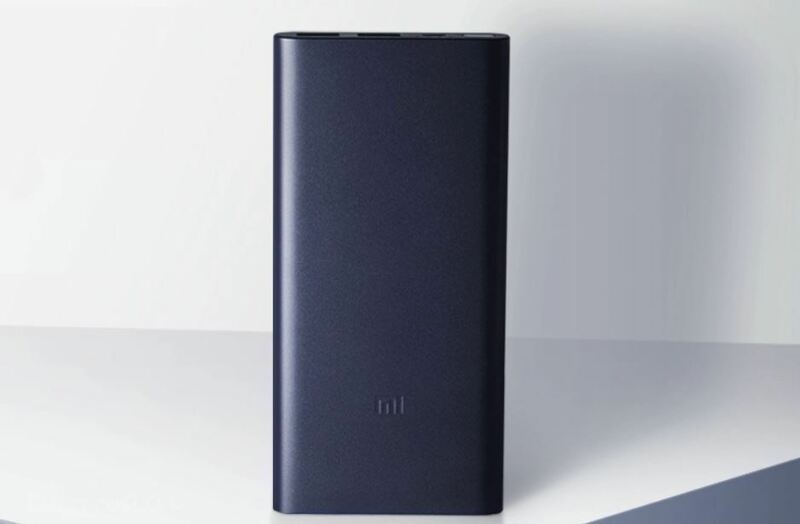 Xiaomi announced this at the first Supplier Investment Summit in New Delhi. The company said that the plan is to bring an additional investment of over Rs. 15,000 crore and it will bring more than 50,000 jobs in India.